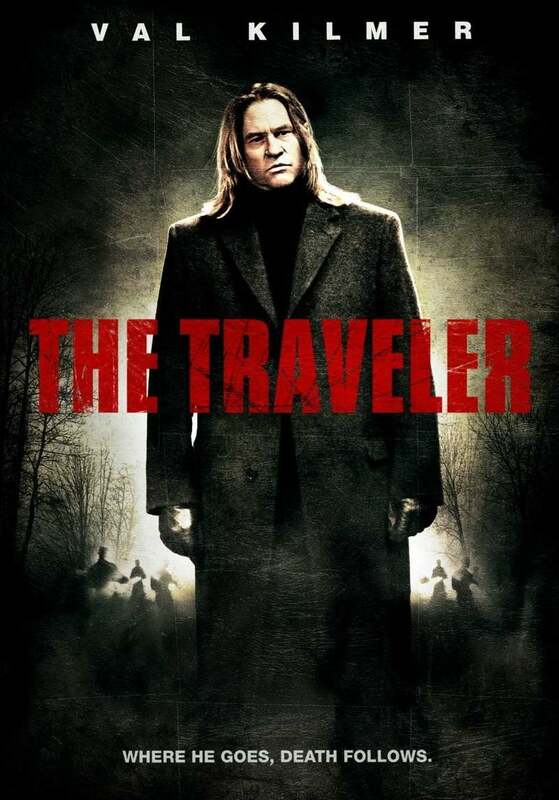 The Traveler DVD release date was set for January 25, 2011. A mysterious stranger arrives at the sheriff's station in a small town. Nobody knows where he came from, and he doesn't have anything on him to identify himself. However, he arrives with a startling admission that throws the department into a tizzy. This drifter claims to be responsible for a string of murders. Now there are investigations to go through and lots of questions to ask, but the six officers who become caught up in the case are dealing with a sociopathic maniac, and it just might not be such a great thing for them to have him in custody. Does he really want to atone for past crimes by admitting his guilt and going to prison, or is he just dangling all their strings?